Nextbit has opened up preorders for those interested in its forthcoming Robin smartphone. The phone was initially offered via Kickstarter for $299/$349. Nextbit surpassed its Kickstarter goals during the initial campaign and has moved forward with manufacturing plans. 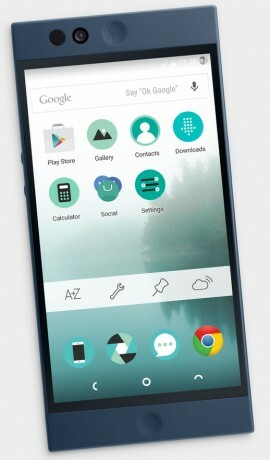 The Robin is an Android phone that uses the cloud to manage on-board storage availability. It can seamlessly offload and reload content — including applications — when needed to free up space. The phone will be available in GSM and CDMA variants, supporting the networks of AT&T and T-Mobile, and Sprint and Verizon. It is priced at $399 and expected to ship in February.